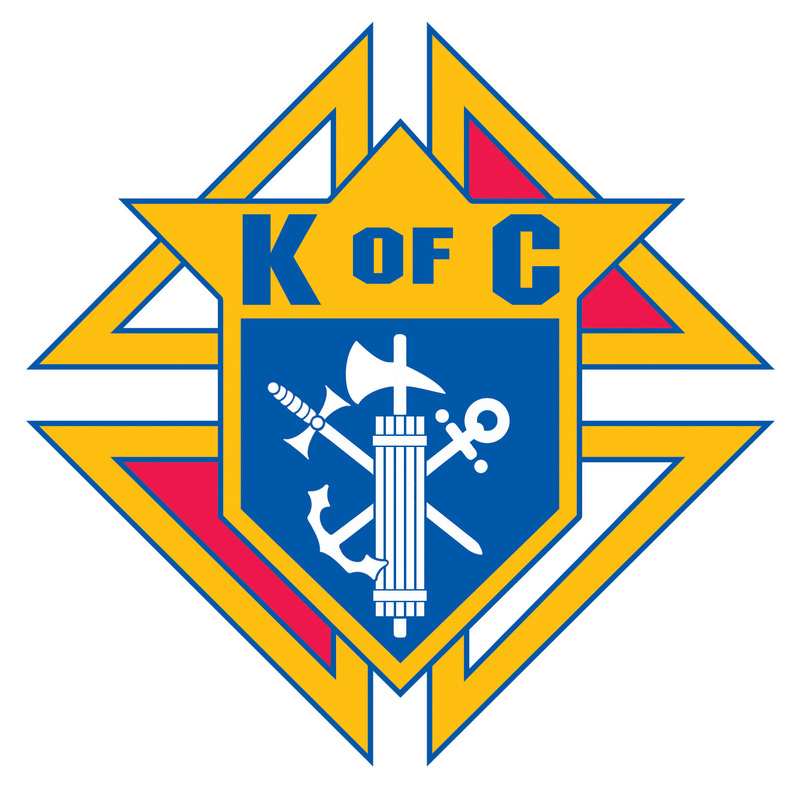 Charity - Our Catholic faith teaches us to “Love thy neighbor as thyself.” Members of the Knights of Columbus show love for their neighbors by helping those in need, a call we answer every day. Unity – None of us is as good as all of us. Members of the Knights of Columbus all know that – together – we can accomplish far more than any of us could individually. You can count on the support and encouragement of your brother Knights as you work to make life better in your parish and community.